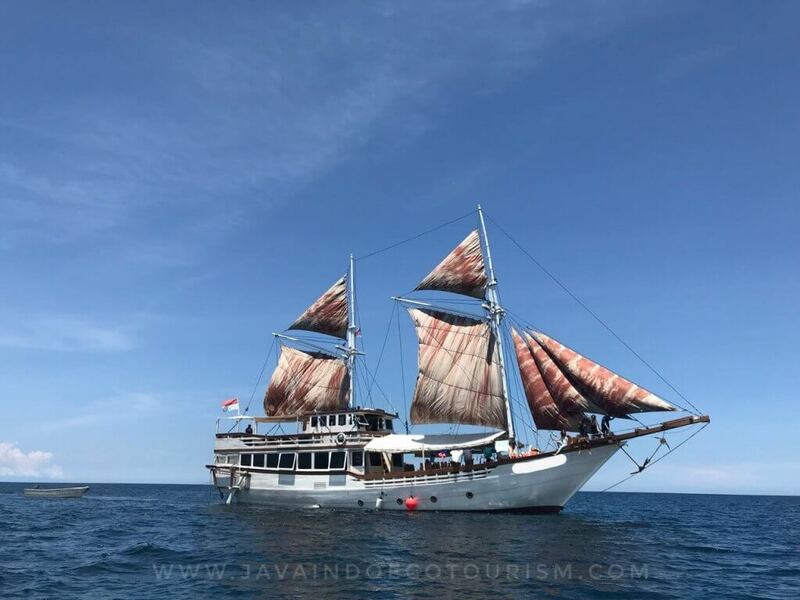 one of the most incredible places to explore in Indonesia and one of the New 7 Natural Wonders Of The World, this group of islands (including Komodo Island, Rinca Island and Padar Island) it should certainly be one of the spots you’re looking at traveling to in this part of the world! 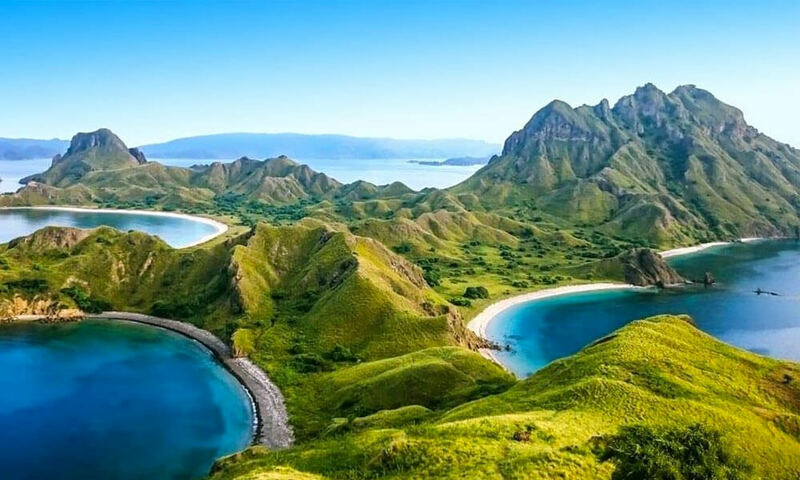 The best viewpoint of Padar Island is its landscape. There are many hills here. More people come to the island for trekking. From the top, you can see a clear sky, beaches, and nearby attractions. The atmosphere is awesome. You can take this opportunity for photography, relaxing. Padar Island has the highest hills than nearby islands, actually. No wonder, it is more popular among trekkers. Rinca Island is about 18,500 hectare. 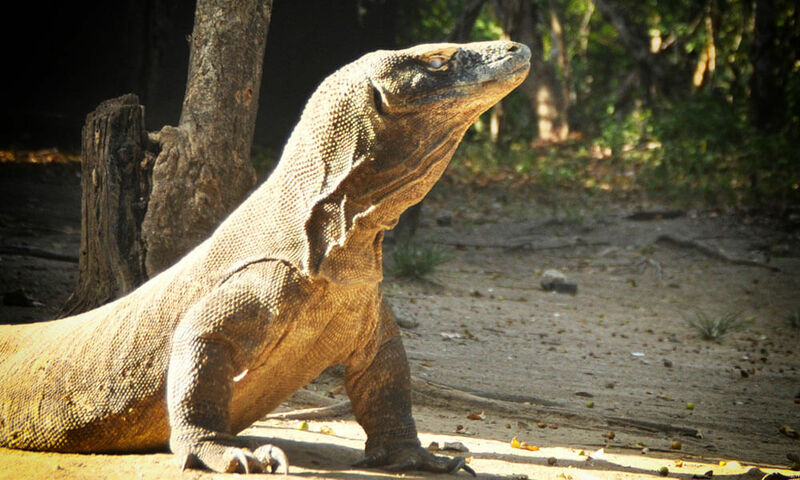 It is home for about 2,000 Komodo Dragons. 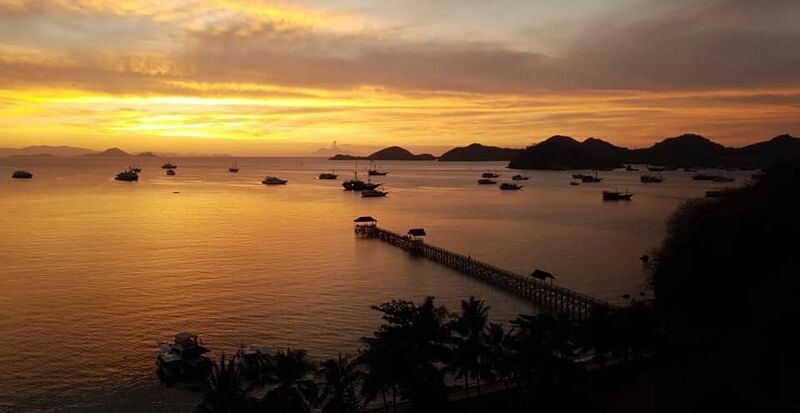 Usually, tourists explore both Komodo and Rinca Island. compare those giant lizards and see with their own eyes. What makes these islands different from each other? In Rinca, you may find a Komodo Statue.height is about 3 meters and it is located near to the dock gate. Once you enter the main gate, you can see wild Komodos nearby. The island with distinctive natural and cultural highlights like unique woven fabrics, traditional villages, megalithic tombs, beautiful beaches, and the country’s vastest savanna landscape. 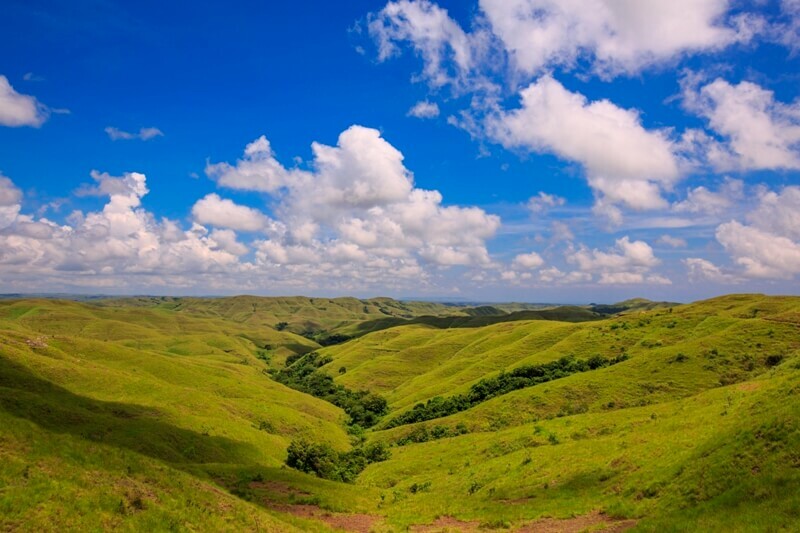 Sumba also boasts the Manupeu Tanah Daru and Laiwangi Wanggameti (Mata Lawa ) national parks, is a home to various endemic butterflies and birds, the highest waterfall in East Nusa Tenggara, unique traditional costumes and preserved system of kingship — all of which contribute to the nation’s international repute. 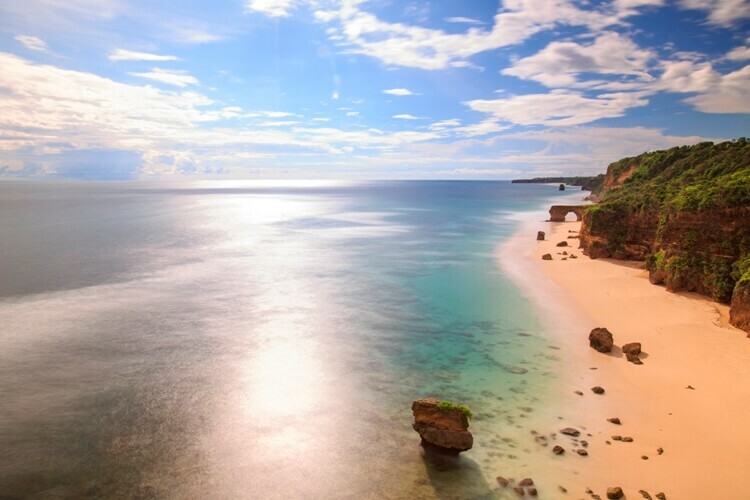 There two airports on the island of Sumba, one in East Sumba and the other in Southwest Sumba. The airport is East Sumba is Umbu Mehang Kunda. 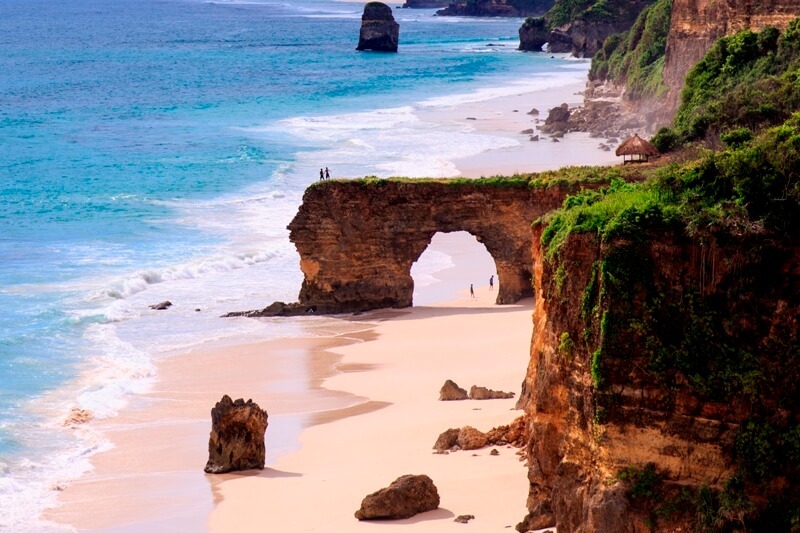 It was previously known as Mau Hau and located in the town of Waingapu. The airport in Southwest Sumba is called Tambolaka.